Don't let their beauty fool you, the Ladies of The Syndicate are powerful, cunning, loyal and deadly. 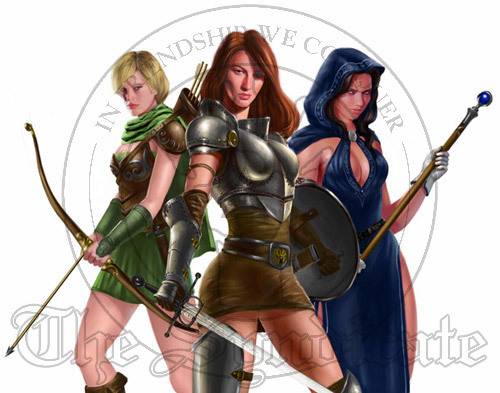 They defend their guild with all the ferocity of a lioness defending her cubs. Crossing them or their guild is not a wise move.